Italy, with its captivating history, ancient towns, delicious cuisine and fruity wines, has been enticing visitors to its shores for decades. And thousands of people have enjoyed true Italian style by holidaying with family-owned hospitality company Domina Vacanze. Throughout this land of culture, history and exquisite landscapes, Domina Vacanze, which celebrates its 25th anniversary this year, has become one of Italy’s much-loved iconic brands, with luxury hotels tailored to those who appreciate quality, good service and value. Domina Vacanze offers second-home ownerships – including timeshare holidays through RCI memberships – as well as a range of first-class accommodation at its four-star hotels. 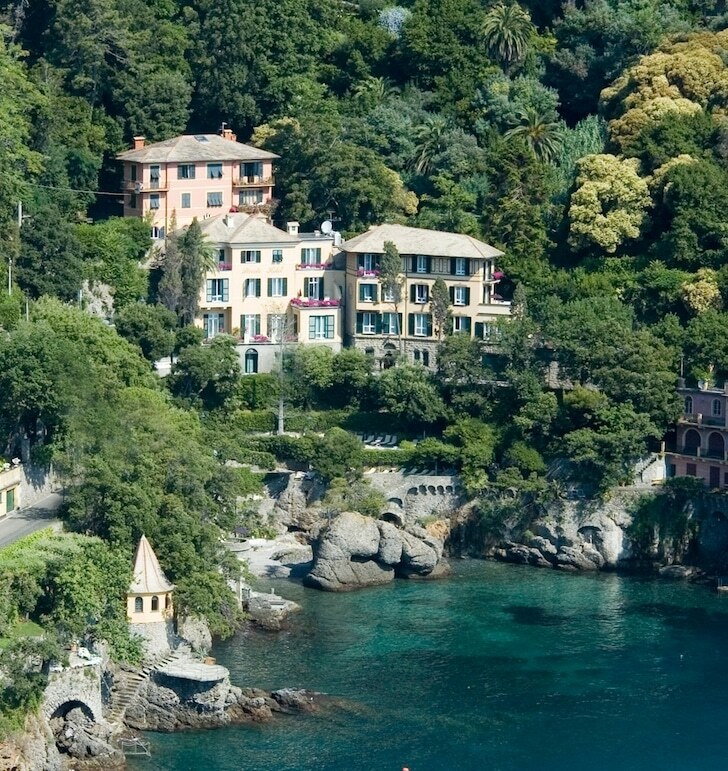 Domina properties are typically set in sought-after locations by the sea, hillside seclusion, high in the mountains and in cities rich in history. The Domina experience makes Italian stays unforgettable. RCI too is celebrating its anniversary this year – 40 years of sending families on timeshare exchange holidays across the world. And it’s not just these landmark anniversaries the two companies share. Providing a high-quality service and incredible choice of holiday experiences is fundamental to both, which is why they came together when Domina put its first timeshare resort into the RCI exchange holiday network 25 years ago. Nicola Cighetti, Domina general manager, commented: “We pride ourselves on delivering the ambience, elegance and dedicated hospitality services of a world-class hotel, fused with the warmth and comforts of home, while giving guests real value. Domina Home Parco dello Stelvio, in Cogolo di Pejo (RCI ID: 6472): the first of the Domina properties to become available through RCI exchange in 1989. This is a ski resort, health and wellness centre, as well as an idyllic summer retreat, located in Stelvio National Park. 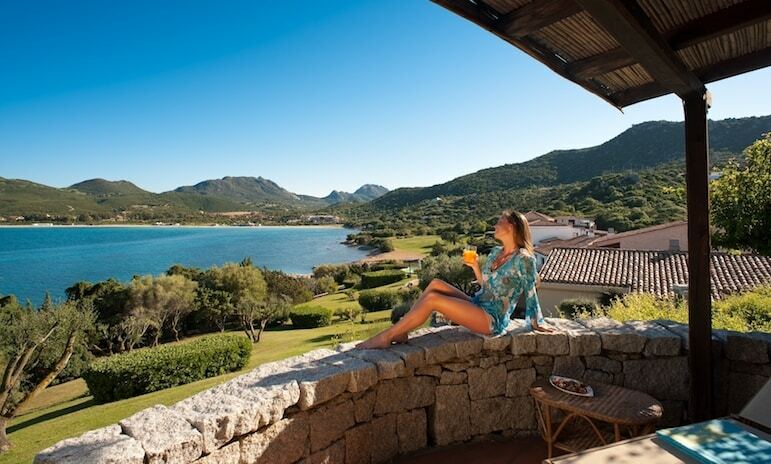 Domina Home Palumbalza, in Porto Rotondo (RCI ID: 5579): (pictured top) this peaceful hotel is located on the enchanting bay of the Gulf of Marinella (Sardinia – Costa Smeralda) and has a small private harbour for yachts of up to 15 metres. Boat trips and scuba diving are on offer, as well as a wellness centre, two restaurants, a bar, saltwater swimming pool and beach. Domina Home Alaska, in Cortina (RCI ID: 2808): the all-season resort of Cortina di Ampezzo, is a former Winter Olympics host city. In winter there’s downhill skiing, cross-country ski trails and a covered ice rink. In summer guests can enjoy fishing, walking, rock-climbing and tours of the surrounding countryside. Domina Home Miramonti, in Corvara (RCI ID: 2384): this resort in the heart of the Dolomites is renowned for its excellent skiing, with 1,400km of snow-covered slopes. The Tyrolean-style property overlooks Corvara and Passo Campolongo and, in the summertime, the slopes are transformed into charming winding paths, ideal for a relaxing meander through the fir trees. Domina Home Les Jumeaux, Courmayeur (RCI ID: 2573) situated in the heart of Courmayeur, this year-round resort is enveloped by Europe’s highest mountain, Mont Blanc, and set in a spectacular landscape. Split into two buildings, there are 42 suites in one and 43 in the other, with family-friendly facilities including restaurants, a bar, piano bar, children’s club, ski room, and Wi-Fi in reception. Domina Home Piccolo, in Portofino (RCI ID: 3094): (pictured below) this is a converted, charming period villa overlooking the luxuriant Ligurian Riviera. Its guests have access to the beach from its terraces. The décor is both modern and minimalist, featuring natural materials, and on-resort opportunities to relax are many, with its restaurant, bar and gardens. Domina Home Kyrie, Tremiti Islands (RCI ID: 3921) sited on the most striking and verdant of the Tremiti Islands, this hotel is nestled in a pine forest, by cliffs overlooking small coves along the beach below. The quaint village of San Domino is nearby, as are many other pretty bays on the island. 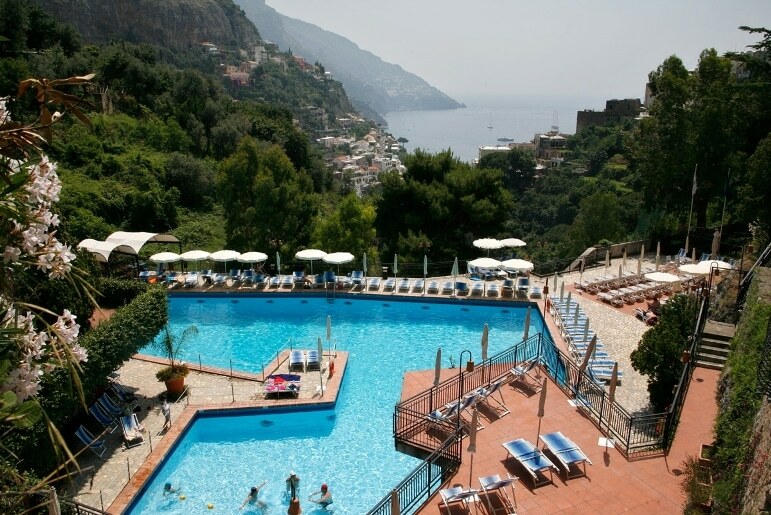 At the hotel there is a swimming pool, bocce courts and lots of entertainment. Domina Home Giudecca, Venice (RCI ID: 6684): provides elegant and refined accommodation, with bright interiors and an exquisitely tranquil setting on Venice’s Giudecca island. Domina Home Royal, Positano (RCI ID: 2809): (pictured below) built on the spectacular hills of the Amalfi Coast and overlooking Positano, Domina Home Royal has fabulous views. It also has a small wellness and beauty centre, a restaurant, bar with poolside service, solarium deck and sports facilities including tennis courts and five-a-side football pitch. You’ll also find Domina Vacanze’s quality accommodation in Egypt’s Red Sea resort of Sharm el Sheikh at Domina Coral Bay Resort & Casino (RCI ID: 3239). Visit RCI to view details of these resorts.